Meeting factory specifications at point of slaughter has become increasingly important in recent times with penalties on out of spec cattle. 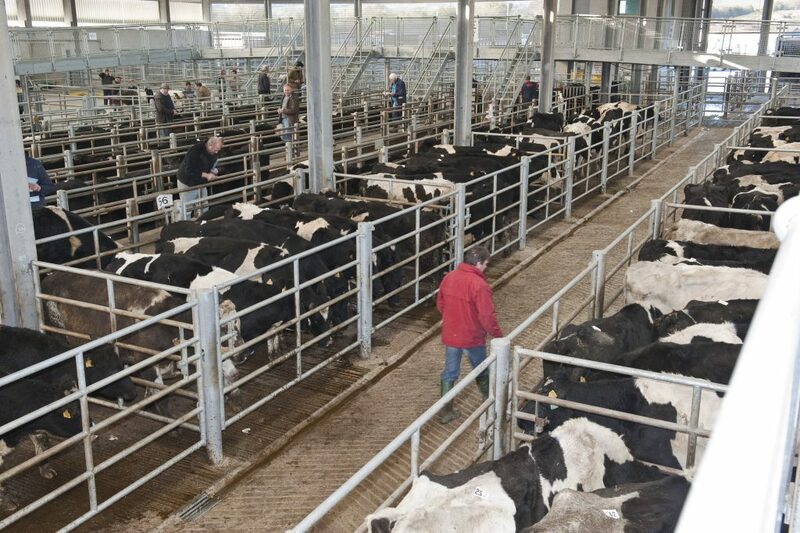 According to the LMC one aspect of the current specification in some major beef plants both sides of the border has been that the animal being presented for slaughter must have had four or less different farm residences over its lifetime. It says that it is worth noting that it is the number of different residences an animal has in its lifetime that is counted and not the number of movements. In Northern Ireland in recent weeks marts have started to provide information on the number of farm residences at point of sale. The LMC says this is a welcome development as it will make cattle buyers aware of the number of farm residences prior to purchase. It says establishing the number of farm residences an animal has had over its lifetime is a straight forward process but it is important to know the rules. In its latest bulletin the LMC outlined these rules. When calculating the number of residences you need to be looking for the number of distinct herd numbers in the animal movement history including the herd it was born into. It is important to note that trading premises herds are included as a farm residency but shows, marts and meat plants are not. It should also be noted that if an animal is moved to a mart but does not sell and is taken home again there is no change to the number of farm residences. Table 1 provides a good example of the Animal Movement History of an individual animal. If the animal in this example was moved directly to slaughter it would fulfil the criteria of four residences or less and would therefore be in spec in terms of the number of residences. However if it was moved to another farm before being presented for slaughter it would be regarded as out of spec and may attract an out of spec penalty at point of slaughter. This example illustrates some of the complexities of calculating the number of farm residences an animal has had in its lifetime and it is important that producers know what they are looking for when establishing the number of farm residences. 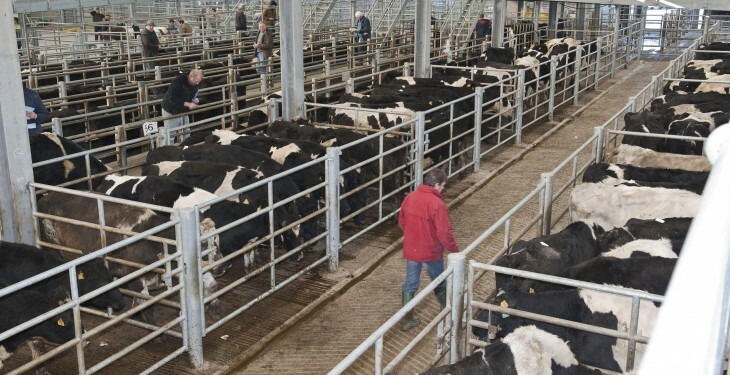 It is worth noting that the number of cattle being affected by this specification is small with just four per cent of price reported prime cattle last week having more than four farm residences. 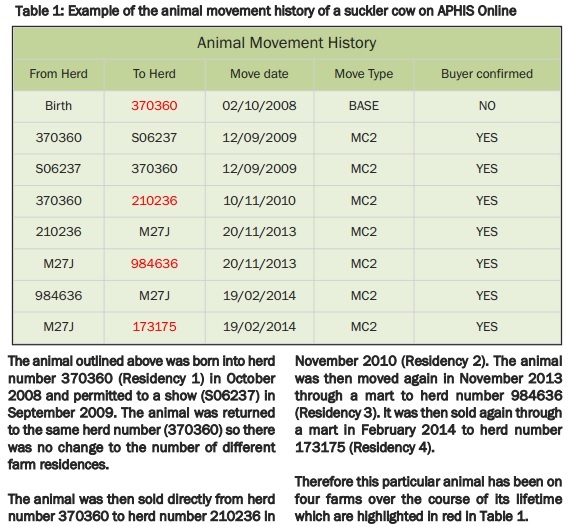 The LMC says producers in Northern Ireland can check the residency status of cattle in their herd by accessing their herd list using APHIS online. Any producer who does not have access to APHIS online can a get a herd list from their local DVO office which lists all the cattle in the keeper’s herd for the day it is printed along with their full movement history so far. Anyone with queries should contact their local DVO office for further clarification.